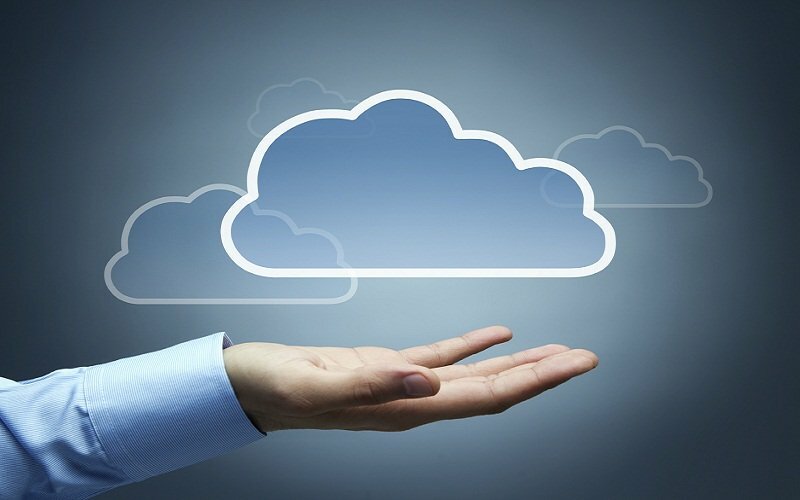 How To Get Your Cloud Storage Providers Right? I’m sure most of you guys are pretty sure what to have in mind by now. You had been reading reviews, testimonials, marketing materials from the cloud storage provider and may be you had try the product out by yourself. At first, I was just like you guys here. Wandering around on the web. Looking around for comparison and reviews. But I’m quite skeptical about the information I found on the web, though I’m one of them (I build websites for a living). Because of this very reason too, I’m tend to be very good in filtering noise and rubbish information on the web. Well, for my case. This is what I’ve done before I decided to go with this cloud storage provider. I determine how much data I want to store in the cloud. What type of data I’m going to store in the cloud. Are they photos, videos or just normal word documents? What is the budget? My initial budget is I’m not willing to spend more than $8/mo. The less the better of course. So now, I should have come to one or two providers that fits all my requirement above. I get the free trial and exploit the software extensively. I’m going to stick with any of them. So, is better to get use the software and product before I commit myself by giving in my credit card info. After getting through no.5, I’m almost very certain that I’ve come to the only provider that I’m comfortable working with. Easy to navigate, backup and restore are the two most important criteria here. That’s the reason why I came to cloud storage solution in the first place. So, I would need to make sure they are easy to function. Great. I’m almost done here. Next thing in my list would be Money Back Guarantee policy. I would definitely not going for any plan or product without this. May be is just me. Finally, I will upgrade my selected cloud storage provider and uninstall the other. There’s hundred of cloud storage providers on the web today. Most of them are not doing very well, so I would not waste my time and effort in trying out any of those. Even if you did, you’ll end up with disappointment and frustration most of the time. So, how am I going to know which are useless? Background of the company. Origin of the company or product. I’m not being discriminate, but I do prefer companies from US or Europe. This is just my preferences. Word of mouth reputation. Be it from a friend, a webmaster, a reviewer or a testimonial from a customer. I’ll process all of them whether good or bad and make my judgement. So, I do hope you’ll get some insight or idea from my experience here in choosing the right cloud storage providers for yourself. What ever the reason is for you to come and look for cloud storage providers, I hope you’ll get the best cloud storage and make every juice out from them.